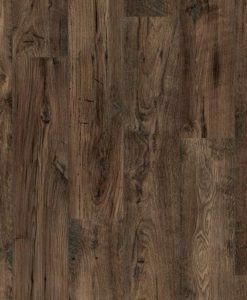 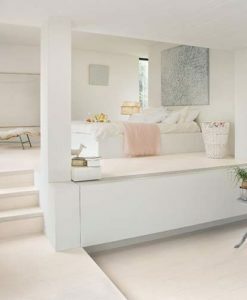 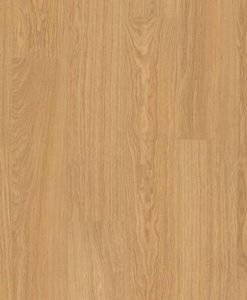 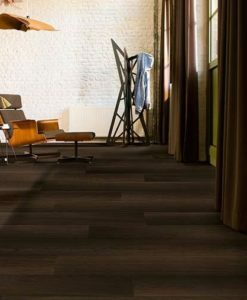 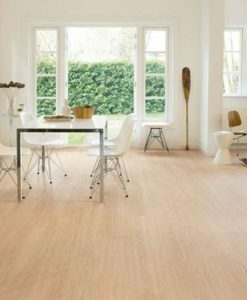 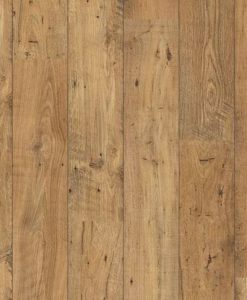 Quick-Step Perspective Wide Laminate Flooring is an extra-wide plank which highlights the natural colour variations and nicely shows off the rustic patterns of these floors. 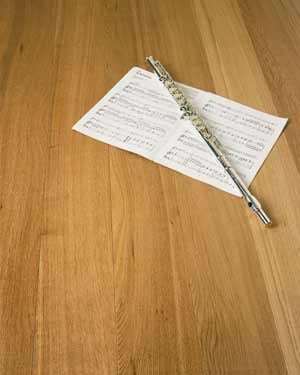 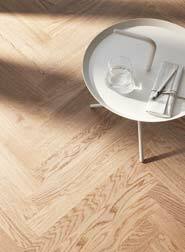 The characteristic grooves also create a typical plank effect. 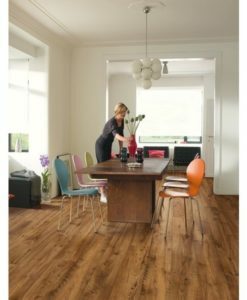 Thickness is 9.5mm and the length is 1376mm and are 190mm wide. 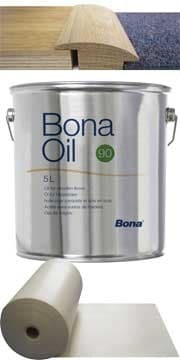 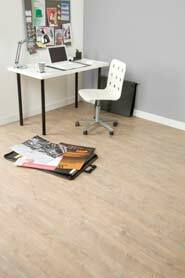 Comes with a 25 year domesstic warranty and is suitable for underfloor heating.